Every new thing that comes in the market people starts grabbing it without knowing the pros and cons. Some end up happy and some end up with the bad reviews. 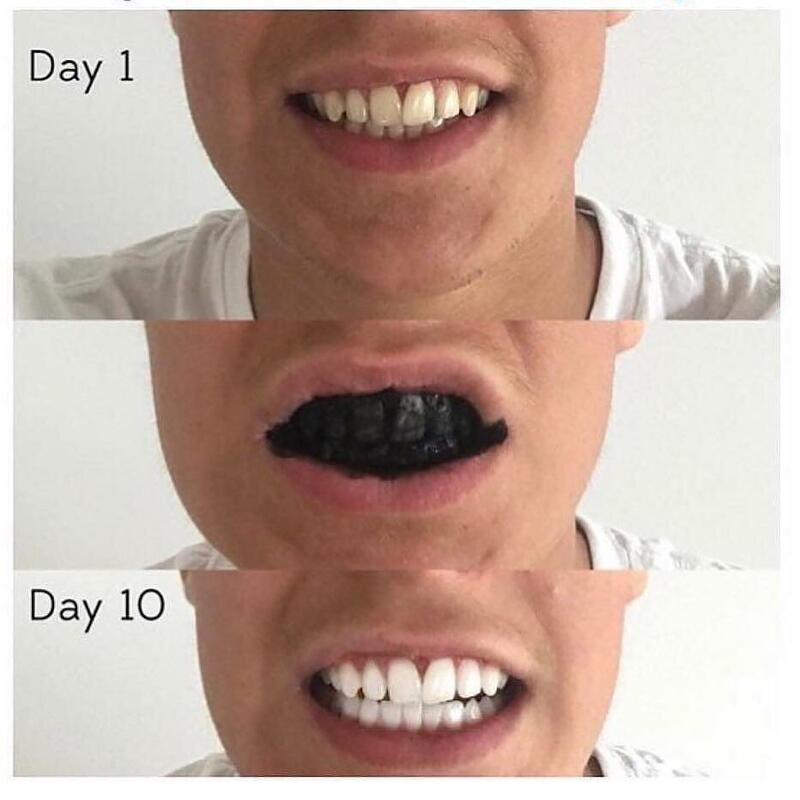 That is why today’s article is written in order to give you much information about the new and trendy products that have activated charcoal in them. The tills of the grocery stores are full of charcoal toothpaste, charcoal masks, charcoal supplements. Charcoal is all around the world. But what is that? That pretty fine that we are having charcoal products can be used for the outer body like face. But is it safe to be used in toothpastes? Is it worthy to buy and use or its just a new trend? 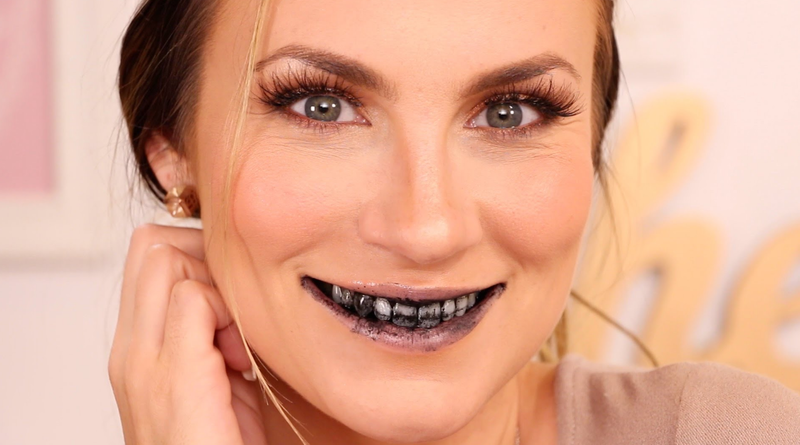 Let we see what activated Charcoal is? Detoxification id at boom these days, detoxifying water, detox for skin. In the same way the activated charcoal is the detoxifying agent in the form of powder. It has deadly properties, that if a patient has taken poison. The doctors give the activated charcoal to the patient that allows the stomach to pump a lot while it stops the consumption of poison in the body. That shows that activated charcoal is not hazardous for the human body. The activated charcoal is made on the high temperature consuming the coal, coconuts and other few ingredients. After sometime they take the shape of small pores that helps in trapping the antioxidants. For better understanding the activated charcoal is negatively charged. The activated charcoal works as a detoxifying agent that takes off all the toxins and chemicals from the pores if using on the skin and makes skin neat and clean. As mentioned earlier that charcoal is not a problematic agent for the body, it consists the cleaning properties. But the oral cavity like teeth, they are very sensitive in nature. We should better have a good understand of the usage of charcoal toothpastes in detail. Things are good for health but sometimes the more hygiene can kill the important bacteria that strengthen your immunity. The same way charcoal tooth pastes are. They are good for teeth; they will make your teeth white and shiny. Only bright and shiny in not the only concern of the teeth, teeth must be strong and healthy as well. Continuous usage of charcoal toothpaste may damage the enamel of the teeth making tooth week and might get broken. It’s not something that is against the charcoal toothpaste makers. But definitely the common person has to know about the pros and cons of the things they are using. It is something alarming situation where we can see most of the dentists would be having lines of patients with tooth problem. The main factor if the toothpaste is having the RDA (Relative Dentin Abrasivity) does not buy that toothpaste. Charcoal toothpastes are new in the market and are in the establishing phase. You must have to see the ingredients before using it because it’s a strong agent that may result a chaotic situation where the teeth starts damaging. If you really need to buy the charcoal toothpaste you need to check about the contents of charcoal toothpaste search on internet. Check the ingredients properly and then you can use it. It is advised that the charcoal toothpaste can be used once in a week after knowing the ingredients, otherwise you might have to consult the dentists for transplants of dentures. To avoid this deadly situation first search, understand and then use it. Now, you might know that your oral health does affect your overall body, but did you know that it also affects the tests and how the physical might treat you based on this. If you’re someone who has heart disease, diabetes, any sorts of kidney problems, or chronic inflammation, you might have heard of CRP. 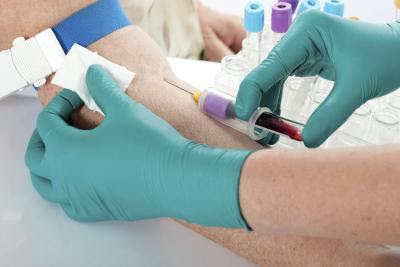 CRP is a determining factor in the inflammation of the body, and it’s done via a blood test. If it’s low, you’re good. While it isn’t the end-all tool to diagnose, it’s a great one to have to determine your cholesterol levels to prevent heart disease. However, your doctor and your Roseburg dentist might not be working together, and because of that, it’s definitely important to get both of them on the same page. CRP will tell you that the body is reacting in some way, but it won’t tell you why that is. It’s important for the doctor to use this tests among others to figure out what’s going on. Inflammation is important to treat since almost every modern disease, including obesity, allergies, and digestive issues come from this. Inflammation is the response to any stress on the body, which the body uses to protect itself. If it becomes chronic, it’s when issues come up. If your body has high inflammation, it means the immune system is active, which means disease and aging might be a result. 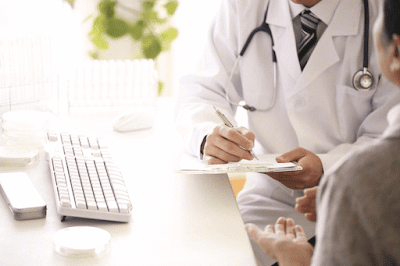 That’s why your physician will look at the CRP, which will tell you about whether or not the inflammation in your body is severe, or improving or worsening with treatments. Now, the mouth is often not really looked at as a source of inflammation to the body. 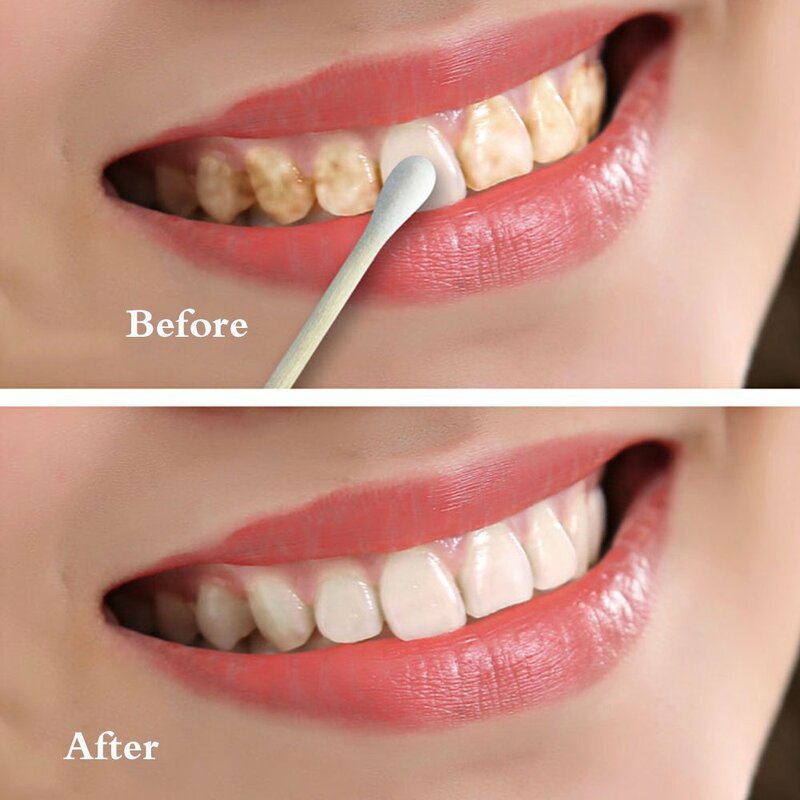 Often, gum disease, which is a chronic infection, will increase your CRP levels. Even gingivitis, which is the first sign of it, can increase this, and it’s something many Roseburg dentists will look out for. If the physician doesn’t consider this infection when working with the CRP levels, the treatment might not get the results that you and the physician both want. Many people do have gum diseases, but they don’t know because they don’t go to the dentist. Even if you have gum diseases, you should tell the dentist and the doctor, of this is critical information if this isn’t communicated to one another. It’s imperative to have your doctor have a good picture of what your oral health looks like when you’re treating this. There are many ways that you can take control of your inflammation. The key thing that you should do is to make sure that you let both of these practitioners know. Often, there are many sheets when you see the doctor’s office, and they will tell you straight up if there is something wrong or not. You should always be honest about your oral health, and your overall health. The connection at this point is so important, that it could end up causing a huge string of issues later on, and you might not fully treat the condition that you’re looking for. The irony of all of this is lost in everyone, and that is that many people don’t realize that gum disease is contributing to heart diseases. There are some studies that suggest the correlation between what your CRP is and gum diseases, and this is the underlying mechanism in the association between gum diseases, and the risk for heart diseases as well. You should always make sure that your doctor knows about this. Some doctors give you a letter to give to the dentist, and if you need to, have a second copy on hand in your phone in case if there is something missing. You can always have it emailed there as well. Your oral health, and your overall inflammation treatments do have bearing on your oral health as well. many people forget that the barrier between your teeth and the body actually can cause a whole slew of problems. It’s best if you take the time and liberty to ensure that your oral health is maintained at a peak condition, and you should do so by letting all practitioners know of your conditions.